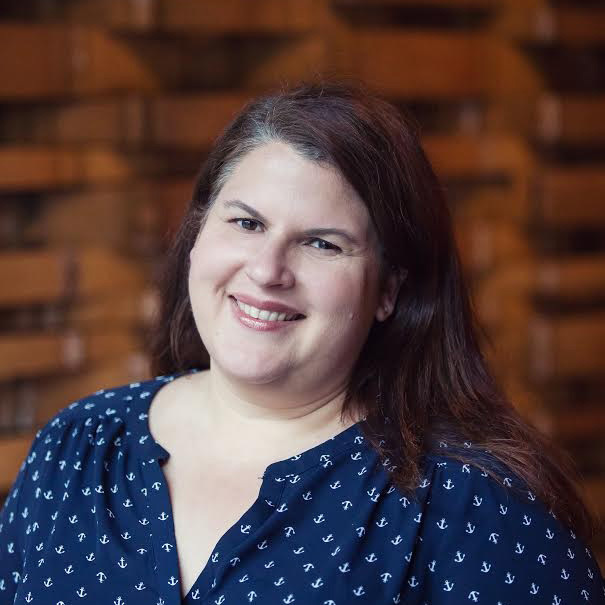 With her unique background, including a degree in finance and business management and 18 years’ experience in direct to consumer experience marketing, Liz Mercer approaches the multiple needs of businesses and balances them with guests' needs. Her career includes time with Diageo, Pernod Ricard, Gallo and a small, family-owned luxury brand. Liz is now the general manager of Bluxome Street Winery, an urban winery located in the SoMa neighborhood of San Francisco. With her breadth of experience, Liz can relate to the challenges faced by large, publicly traded wineries, corporate family-owned wineries, and smaller family-owned brands. She sees how different strategies work for different brands and can help implement the right solutions. She is also an active contributor and instructor for the WISE Academy, which seeks to grow the skills of DTC wine professionals and managers at all levels across the country.